Yiwu Heyi Jewelry Co., Ltd.
Gemco International is the prestigious brand name in the international jewelry market. The buyer has to be responsible for the return shipping charges. Refund can be made only if a replacement is not available. 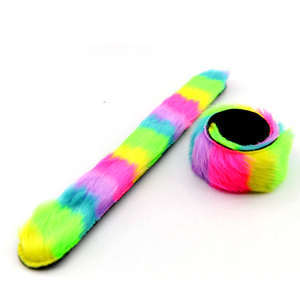 Yiwu Keyao Import And Export Co., Ltd.
Gucheng County Banghui Fur Products Co., Ltd.
2. Abhaas Jewels strengthening presence in the international jewelry market and will continue to exploit its creativity and zeal by reaching the newer heights. 3. Our Innovative Designs and Techniques all are directed towards achieving the overarching goal of improving product quality. 4. Our wholehearted craftsmen work delicately and turnout jewelry products featuring Diamonds and Gems in Precious Metal. Pretty Our company is a manufacturer of fashion jewelry with well-equipped testing equipment and strong technical force. Our company is a professional manufacturer and designer with more than 10 years of history. Our sales person can provide you with professional service and quick respond. 2. How can I get a sample to check your quality for boho bracelet9 After price confirmation, you can require for samples to check our quality. 4. 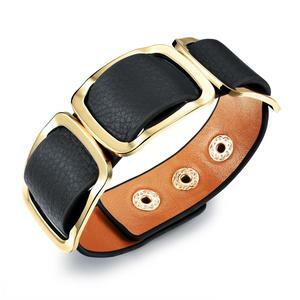 What about the lead time for boho bracelet9 15-30 days,It's depend on product quantity and craft. 5.Any discount possible if place boho bracelet9 yes, we have different price ranges(discounts) based on different order quantities. 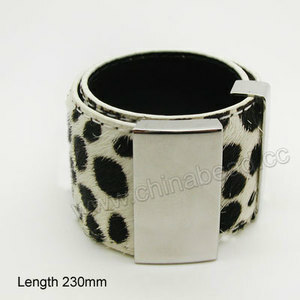 Alibaba.com offers 458 fur bracelet products. About 41% of these are bracelets & bangles, 5% are zinc alloy jewelry, and 3% are stainless steel jewelry. 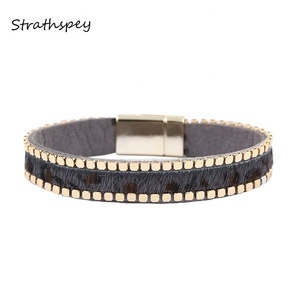 A wide variety of fur bracelet options are available to you, such as anniversary, engagement, and gift. You can also choose from unisex, women's, and children's. 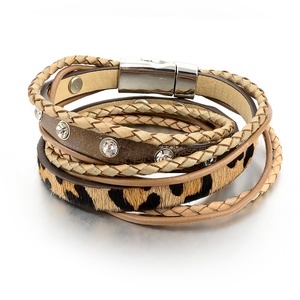 As well as from slap & snap bracelets, charm bracelets, and bangles. 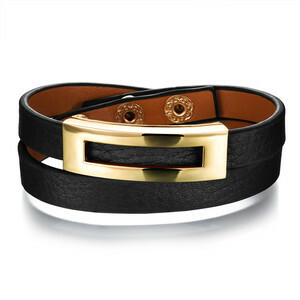 And whether fur bracelet is bracelets, bangles, or earrings. 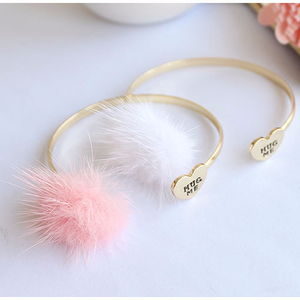 There are 386 fur bracelet suppliers, mainly located in Asia. 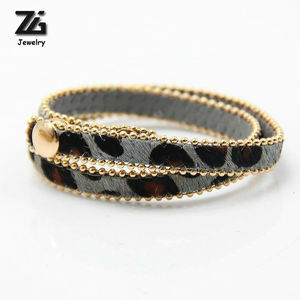 The top supplying countries are China (Mainland), India, and United States, which supply 95%, 2%, and 1% of fur bracelet respectively. 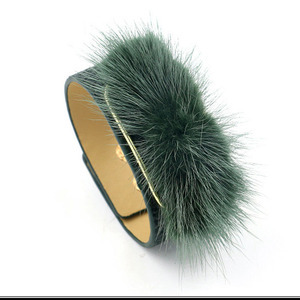 Fur bracelet products are most popular in Western Europe, North America, and Northern Europe. You can ensure product safety by selecting from certified suppliers, including 18 with Other, 17 with ISO9001, and 8 with BSCI certification.